Confused about where to start with your mental health journey? Want to dive a little deeper? A 16-week personal or small group experience proven to reduce stress, depression, anxiety, etc., improve overall well-being, and renew faith. Filled with biblical and neuroscience insights and practical tools to improve life! *Comes with free group training! 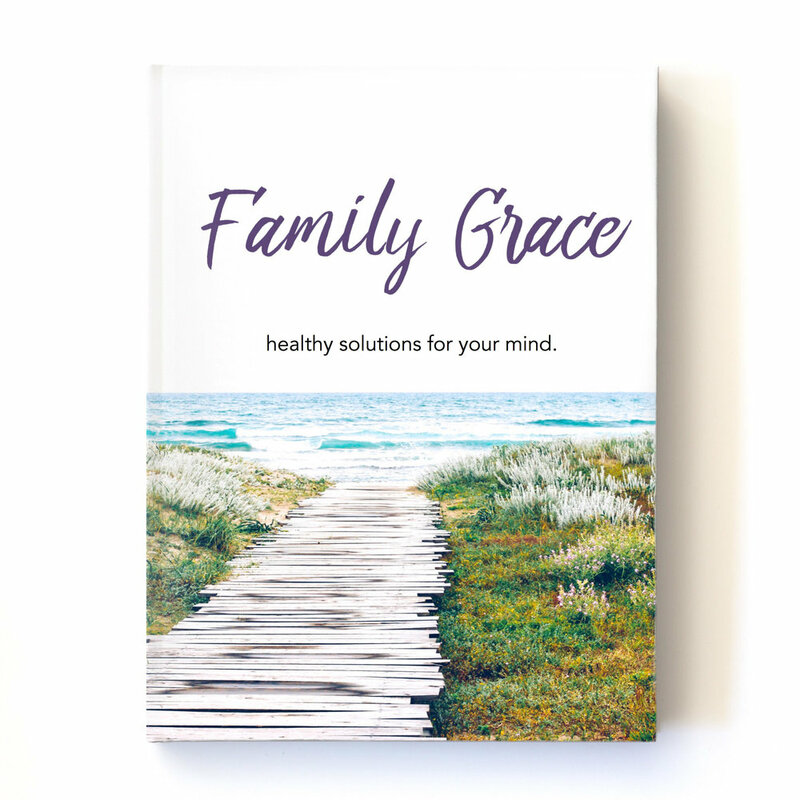 A 16-week personal or small group experience to empower families and marriages to discover biblical and neuroscience insights and practical tools for the personal lives and to walk alongside their loved one’s challenging journey. *Comes with a free group training! 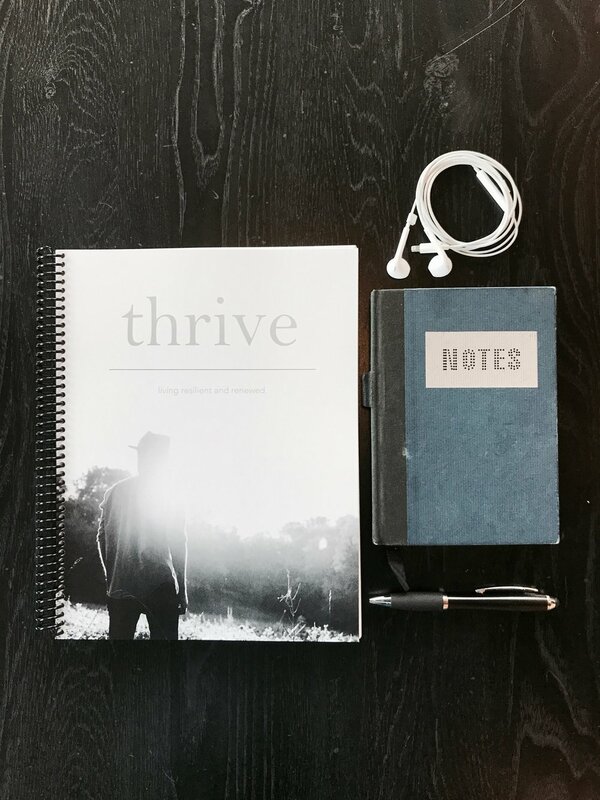 A 10-week personal, one-on-one, or small group experience with biblical and neuroscience insights and practical tools to help students reduce stress, depression, anxiety, and discover a new meaningful life in Christ. 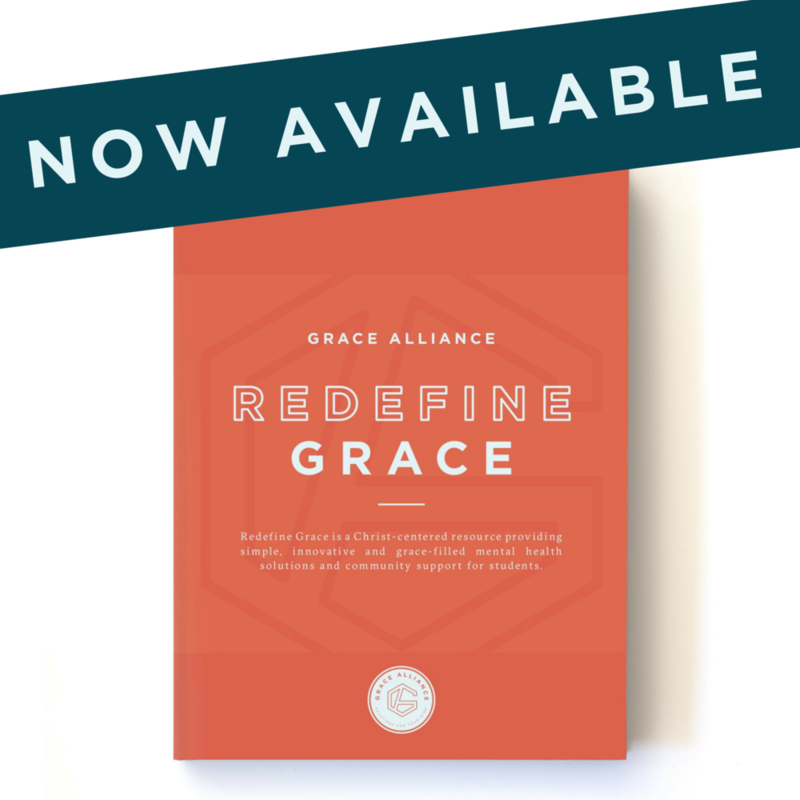 GRACe GRoups Are simple for personal and community experience and complement and Support professional Care.